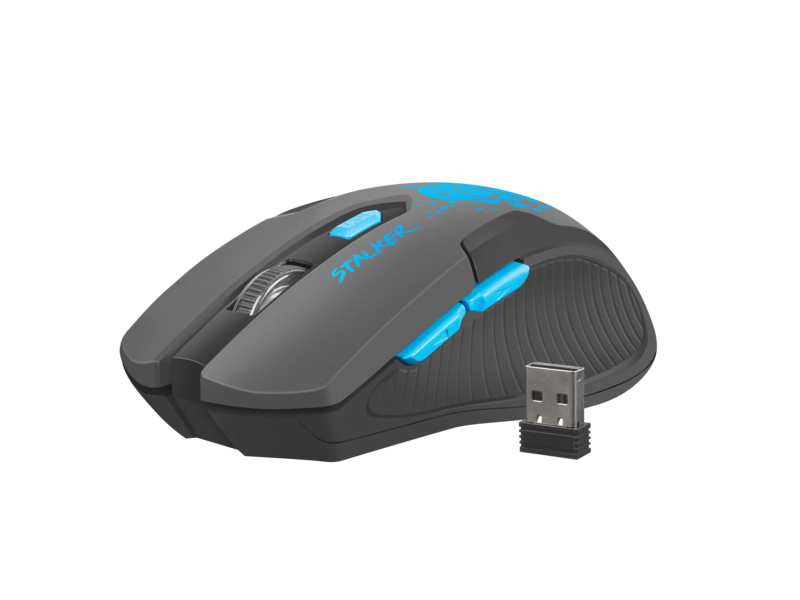 The ergonomic shape and the appropriate finish of the side panels makes the grip during using more firm and improve control of every mouse movement. 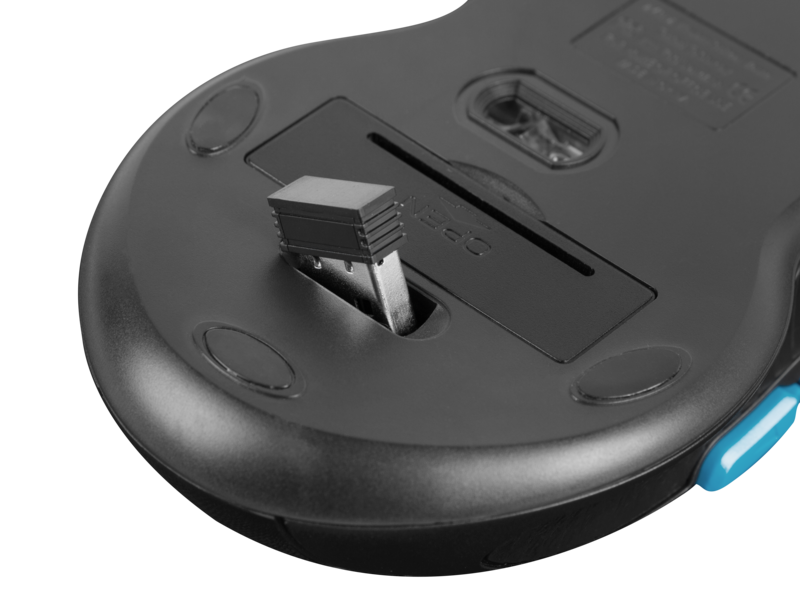 The player gains convenience, which translates into a higher quality of the game. 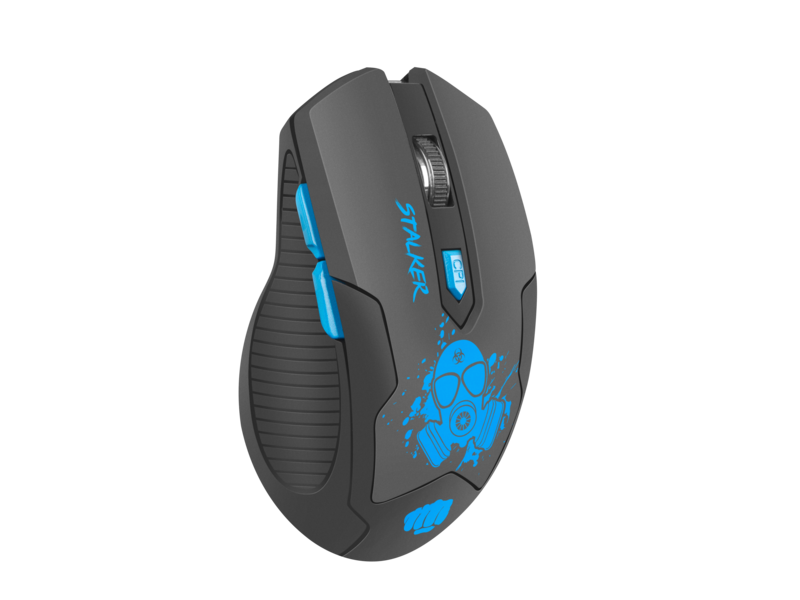 Ergonomic shape combined with a low weight of 90g make the mouse ideal weapon for many gamers. 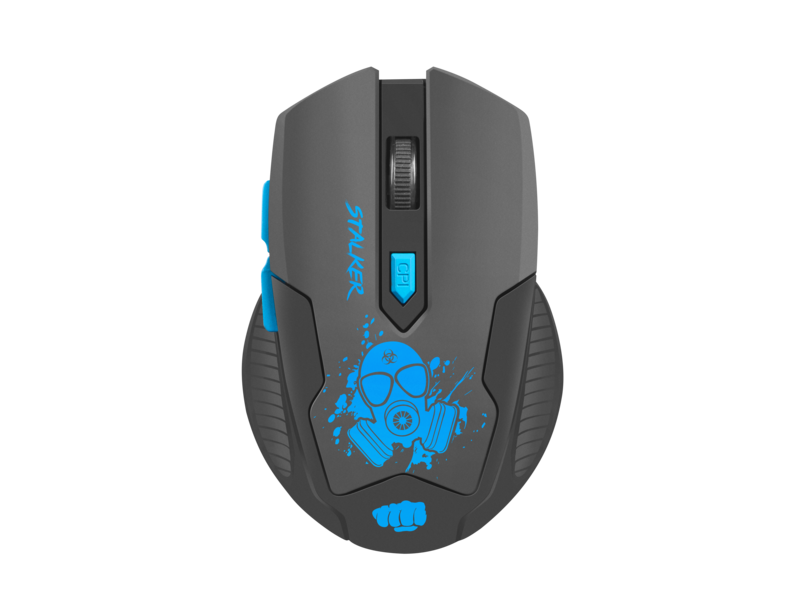 Unique printing artworks of the mouse will tell to everybody that you are member of gaming alliance.